Dr. Frikkie Maré, academic head of the Department of Agricultural Economics at the University of the Free State, gives a monthly market overview of the previous month’s agricultural markets. The price of yellow maize trended upwards during most of January, before it fell back in the last week of the month. The market closed at R2 647/ton. After a rocky December, the Rand spent most of January on an upward trend trading at R13,29 against the Dollar and R15,20 agaisnt the Euro. Consumer price inflation (CPI) slowed to 4,5% in December and producer price inflation (PPI) slowed slightly to 5,2%. The good news is thatlast year’s third quarter growth, as represented by the GDP, increased by 1,1% year-on-year. A perfect storm broke in the red meat industry in January as several factors put red meat prices under pressure. 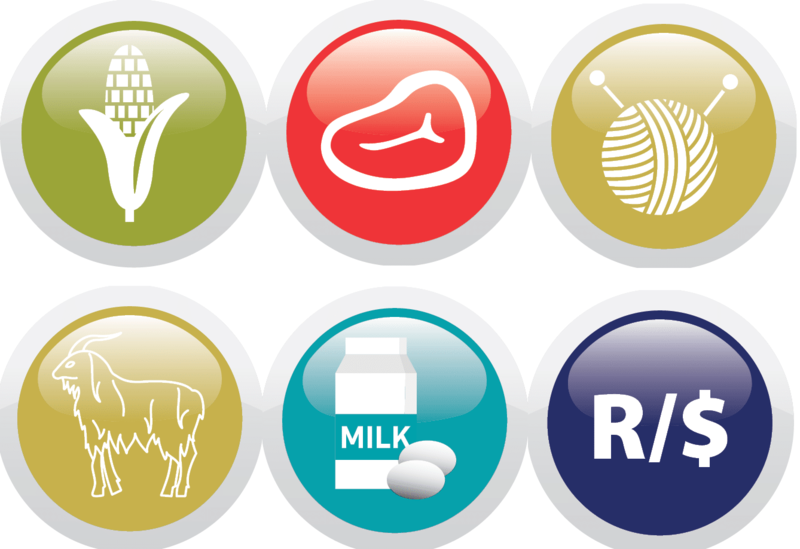 The latest available prices for beef were R39,78/kg for A2, R37,21/kg for B2 and R37,77/kg for C2. The latest available prices for A2, B2 and C2 lamb and sheep carcasses were R61,54/kg, R60,40/kg and R51,39/kg. The price of weaner calves came under pressure in January as weaner calves traded at R27.53/kg and weaner lambs at R31.63/kg. The price of hides, dorper skins and merino skins fell in January. The producer price index for milk, eggs and dairy increased for the first time in 12 months in December last year. The consumer price index for milk, eggs and cheese decreased during the same period.